What’s the attraction? 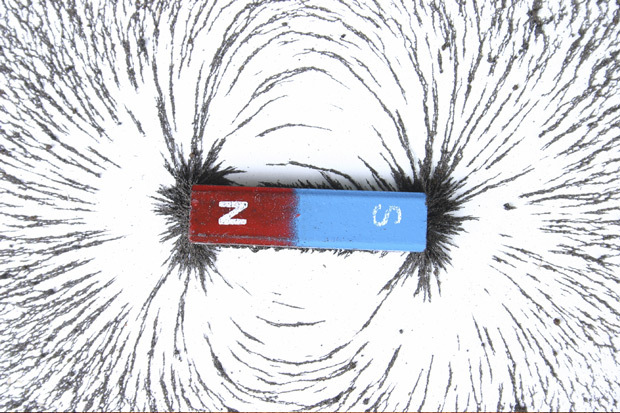 Students explore the wonders of magnetic forces and discover how magnets attract and repel. They levitate a paperclip, confuse a compass and investigate other magnetic marvels. Topics include magnetism, attraction, repulsion and physics. Experience an adventure in science without leaving the classroom. These programs include a general introduction to a science topic and hands-on, interactive activities. If you are located less than 40 miles from OMSI, there are no travel fees. • By scheduling a program when we’re in your area (per map), each school pays $125 per instructor per day, in addition to the program cost. No mileage is charged. • If we make a special trip to your school (when we’re not scheduled to be in your area per map), each school is charged 55¢ per round-trip mile (subject to federal rate changes) and $125 per instructor per day, in addition to the program cost. • Visits to areas beyond the boundaries of the map are available by request and travel fees are negotiated on a case-by-case basis.